Reading awakens a thirst for the world. It is probably for this reason that many of us read books, blogs; basically anything we can get our grimy little hands on to read and devour, to escape from one place and live as another, even if it’s only for just an hour before bedtime. Probably one of the odder things about this is that books can take a place that didn’t seem very enticing before and somehow, make it a place where we crave to be. If you have ever read one sentence of anything I have ever wrote, you probably know that I’m from, and am currently stuck in, a small farm town in the woods where it takes 20 minutes to get to the gas station. However, today during the office Internet outage, when I finished up the last few pages of my newest read, Windchill Summer by Norris Church Mailer, I had a real craving for visiting the little Southern town where the main character, Cherry, lives and goes to school. Cherry lives in Sweet Valley, Arkansas, and her life really isn’t anything exceptional. She works at a pickle plant and studies Art Education at the local college during the peak of the Vietnam War. The book deals with a local murder, the wants of those with wasted youths, and the horrors of war. However, the writing is so real, so compelling, that even with these tragic issues, the books made me, and probably other readers, feel a compulsion to want to visit this little town, where I can almost feel the hot wind blowing in the dry summer and see the corn stalks swaying and hear my friends with their deep Southern accents laughing and talking. It’s a life like this that seems so peaceful, so relaxing to even just breathe in and out, so simple. I feel like if I were Cherry and I lived in Arkansas, I wouldn’t grapple with questions like where is my career going? Where am I going to live? How is this all going to work out? What the hell am I doing? I actually have to kind of hit myself when I think these things, because I already live in a town like this and guess what? These are my exact problems. But this is all besides my point. Reading and writing awaken the joy of travel, of learning, of living a new life when you really aren’t happy with your current one. In reality, this written life probably wouldn’t even be that great. But for now, for this hour before you fall asleep, it feels pretty nice to just pretend. Being that I am usually on the bottom floor of cruises with the animals, it was a big step-up this time to be on deck eight, where we had a balcony that I spent a lot of time on (eavesdropping). As the Carnival Glory pulled into the harbor of Halifax, Nova Scotia, on the third day of our cruise out of five and our second and last stop, I heard the accented New Yorkers on the balcony say, “Yesterday it looked like we cruised into the Bronx. Today, it’s goddamn Newark.” Ahh, Canada. After a previous rather disappointing day on the Bay of Fundy, aka the Bay of No-Fundy (I’m sorry) I wasn’t really that psyched to get on another bus with a bunch of dimwitted tourists to go to our next destination, Peggy’s Cove, also located about one hour from the main city. I was even less excited when the irritating tour guide wouldn’t stop yapping about the native flowers to Canada and more culture-y things I don’t care about. 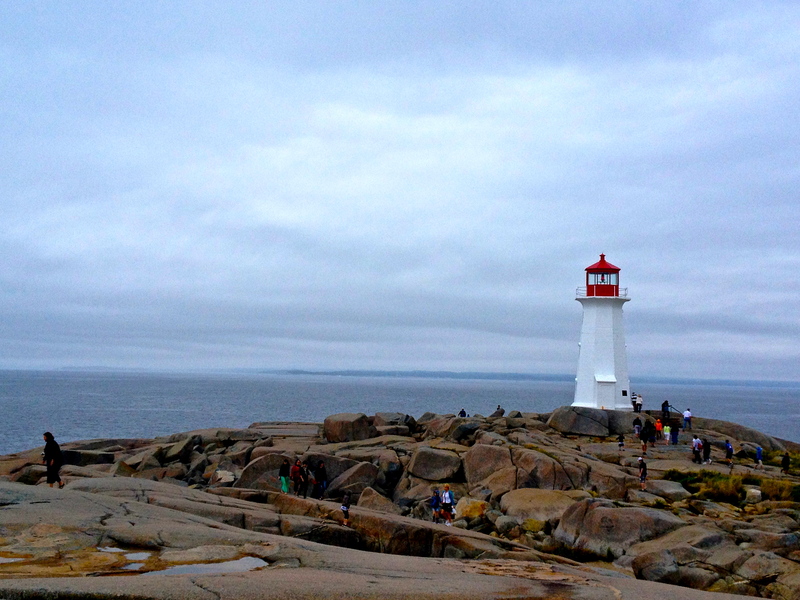 However, as we neared Peggy’s Cove, I started to change my mind, even though the tour guide still wouldn’t shut it. This place wasn’t the touristed-out lake that I paid $60 to visit yesterday. This place, although still reminding me of Long Valley (can’t escape), had an untouched, silent elegance to it that made you think that the people who inhabited these tiny, colorful seaside cottages actually probably had a pretty sweet life, breathing in the sea salt and rocking by on their canoes all day long. The bus barely made it through the windy dirt roads that neared the edge of the town where a lighthouse sits on rocks next to the water and makes the high point of the place. 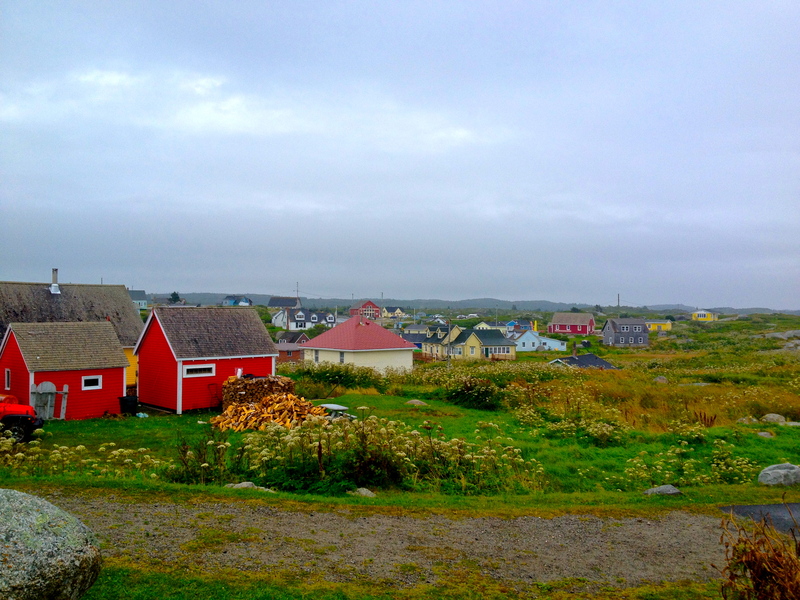 Even though rain started to fall the second we got off the bus and it wasn’t exactly promising to see people piling on their layers in August, it was very much worth it to be in a place where you could feel a breath of air in the serenity and peace of Peggy’s Cove. We climbed up and down the rocks, trying not to fall down and tossing wishing stones back into the water, before walking down the dirt roads to spy on the rainbow homes dotting the grass. Cars, swing sets, and boats surround each house, however it seemed that the fact there were tourists didn’t bother any of the gentle inhabitants that called it home. We stayed until it was too cold and too rainy to do anything more before getting back on the bus. 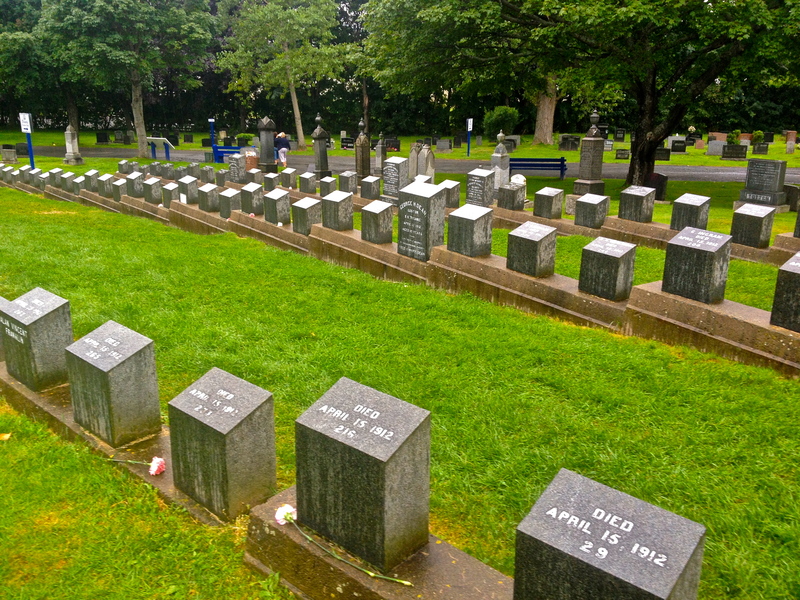 After, we went to the Fairview Lawn Cemetery, which is where 121 victims of the Titanic are buried, some of them simply bearing a number because their bodies were never identified and able to be claimed by families. Halifax was the closest port to the resting place of the Titanic, so three ships went out the morning after the crash to gather the bodies, since the lifeboats did not take any of them with them for obvious reasons. Nova Scotia, and Canada in general, isn’t the most exciting or coolest place in the world. But it sure knows where to gather quiet when it needs it. O CANADA. When I think of the land of maple syrup and moose (which, really, is all I know about Canada), the last thing that I think of is oil refineries, tankers, and a passing breeze of cold smog. However, when I opened up my windows in the early morning on my third official day of my trip on the Carnival Glory to Canada, expecting to be greeted by crisp sea winds and singing whales, this is what I got. I guess there’s a reason people make fun of America‘s losery sister. Okay, backtrack here. To be fair, I didn’t really venture inside the city of Saint John, the largest city in the Canadian province of New Brunswick and the first stop on our five-day cruise. 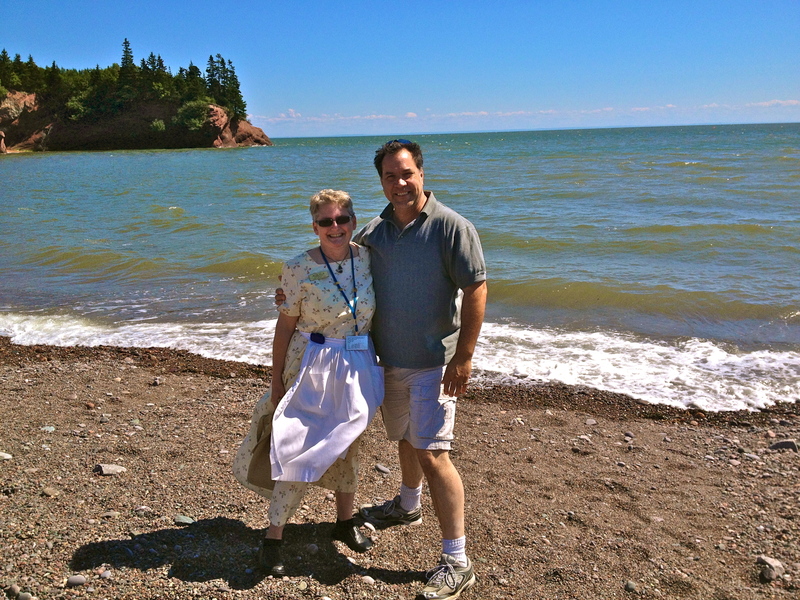 Before venturing off to the Bay of Fundy, a bay on the Atlantic coast famous for their having the highest tidal range in the world (it’s about as cool as it sounds), we mostly just stayed on the outskirts of Saint John near the water. The Aquila Tours bus picked us up like the lame cruisers that we are and good old Grandma Jane proceeded to show up where her in-laws lived, where her husband works, and oh yeah, the picturesque brown bay. The extent of Canada that I saw basically looks exactly the same as Long Valley, New Jersey (also as interesting as it sounds). There are a lot of trees and… yeah that’s about it. On the way to the Bay, about an hour’s drive from Saint John taking the scenic route (thanks for nothing, Jane) we did pass some colorful cottages, churches, but unfortunately no moose. 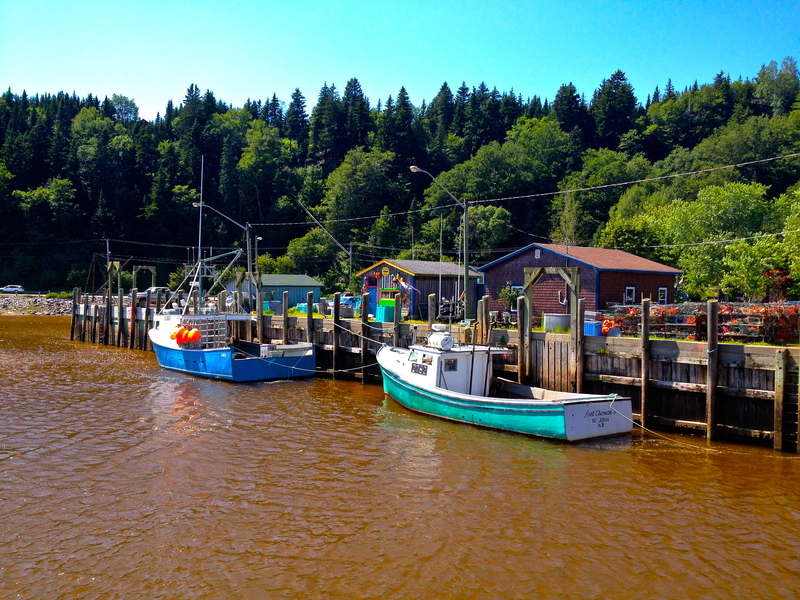 The first stop on the tour is St. Martin’s, a Canadian fishing village on the Bay of Fundy. This story sums the place up pretty well – Jane said that in her early days as a newlywed, for her and her husband’s exciting nights out, they would take a trip to the city dump… to watch the bears dig for garbage. I wish I was kidding, because this story really concerns me for my future in Long Valley. 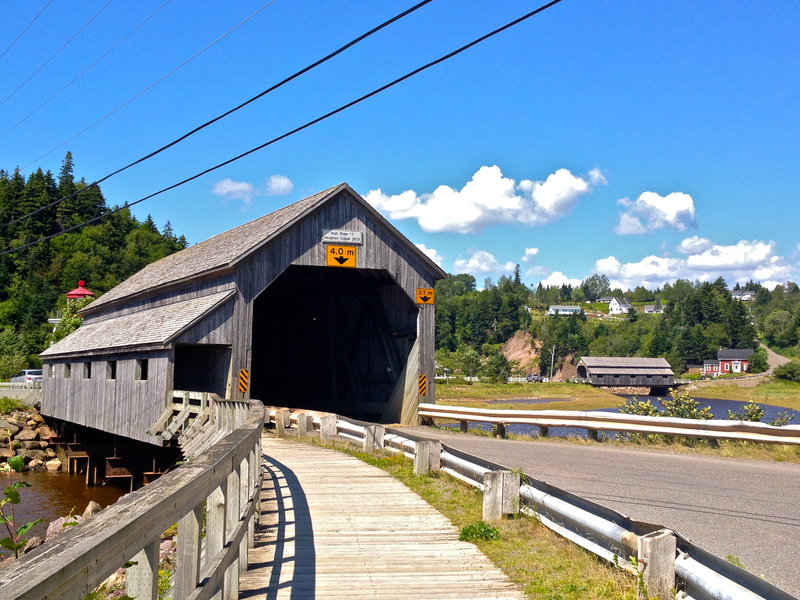 However, nightmares aside and nonetheless boring, St. Martin’s is still a pretty little place with a lighthouse, some sea caves only accessible when the tide is low, lobster traps, and two covered bridges that I’m still not quite sure what the hype is about. Down the street from St. Martin’s, we stop at some shamelessly plugged restaurant that I won’t even name because the whole thing is so ridiculous it’s not worth mentioning in any more detail. At low tide, one can stroll the rocky beaches and search for a “wishing stone,” which is just a normal rock that is encircled by a white line all the way around that you’re supposed to make a wish on and then give to a friend. On our way home, someone asks Jane what she does in the wintertime, when the summer 60-degree weather becomes harsh and chilled. “I paint white lines on rocks,” she says. Let’s get serious here… I have been on my fair share of trips (although I’m certainly nowhere near finished). I love running ragged across the world, carrying my $20 backpack filled with old t-shirts and a toothbrush, living by, quite honestly, the seams of my dress. However, every once in a while (i.e. when my parents pay for it) I enjoy a good ol’, carefree, luxurious, and easy, cruise. When cruising, the only map you need is the (overly complicated) deck map. The only decision you need to make is which colorful drink will accompany your breakfast. The farthest you need to walk is up a flight of stairs. 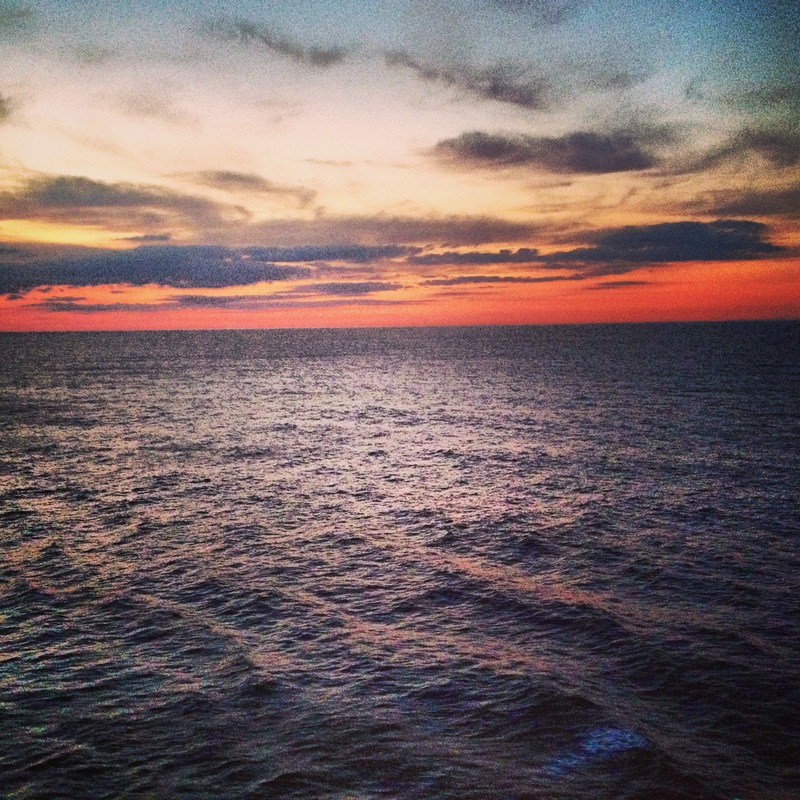 Cruising isn’t for everyone, nor is it fitting for every trip. However, here are a few reasons why it’s worth the indulgence every once in a while. 1. The only line you will stand in is one for the buffet. Cruises are a ready-made vacation. See it as a positive or negative, but the security on these babies is incredibly lax. You’re not going to be patted down by a man named Harmony and it is scarily easy to sneak liquor in. 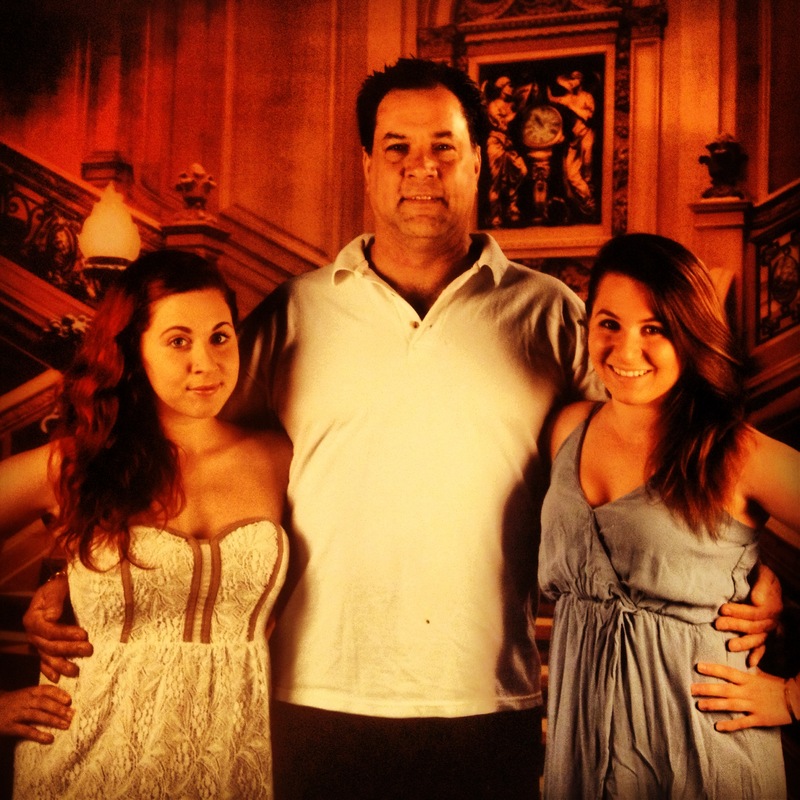 If you’re like my large Sicilian father or you have a hard time staying in a seat for eight hours, cruises are a great way to get the fun of a vacation without the beforehand hassle. 2. Drinking at breakfast isn’t only accepted, it’s expected. I’m not totally sure why only some cruises are classified as “booze cruises,” because really, all cruises are like this. Let’s be serious here, what else are you going to do for 5+ days on a ship. There are more bars than there are restaurants and grandparents, grandchildren, and everyone in between drink together in one happy (and sloppy) union. They are truly the great equalizer. Plus, the heavy cabin shades make it easy to sleep in the day after… and after. 3. You can make neighbor friends you can ditch at will. Cruises are great for making friends because everyone is drunk (see above) and you see everyone over and over again, making the ship kind of like one big family hangout. Since everyone is on vacation and obviously wearing their favorite outfits, they’re already in a great mood and everyone is easy to talk to. If you depart from a port close to where you live like most people do, you will also probably make friends with people who live close enough to that you can hang out with them again later. And if you don’t want to see them again… well you’ll be home in seven days anyhow. 4. There’s a lot of free stuff. Well I guess it’s not really free since you shelled out somewhere in between $500 to $1000 for this (or your parents did) but the nice part is that you don’t have to hand out a lot of money once you’re onboard (you’ll just pay the bill later, when you’re sober). No paying for meals, shows, towels, movies, tastings, room service, etc. 5. You don’t have to do anything yourself. If you’re an overachiever like me, you probably run around like a maniac all day organizing all the idiots you know who remarkably haven’t fallen out of an open window yet. It gets pretty tiring. However, cruising is a lot like being a kid again, only this time, your parents let you do whatever you want, because you’re a damn adult now. Cruises tell you where to go, what to eat, what time it is, and what you’re doing, so for the first time… there’s nothing to worry about. Now that’s a vacation if I ever knew one. Being that I live in the boondocks, most of the activities that I am unfortunately forced to participate in near my home luckily tend to be free or dirt cheap. Mostly, this is because I live in a town in which the extent of the businesses is one general store. True story. Anyway, no matter if you live in a small farm town at the edge of the earth or in a fabulous apartment in New York City, here are some activities that are always fun, and, most importantly, always free… or will be until the government figures out how to tax it. 1. Hiking. Here’s a secret people… hiking… is walking. Who knew? And not only that, but it’s also exercise. Usually I forget this until halfway through the hike when I’m already stuck there anyway. It’s a nice way to pass an hour, hang out in some nature and get out of the AC, and a have a chat with someone you’re used to texting instead. 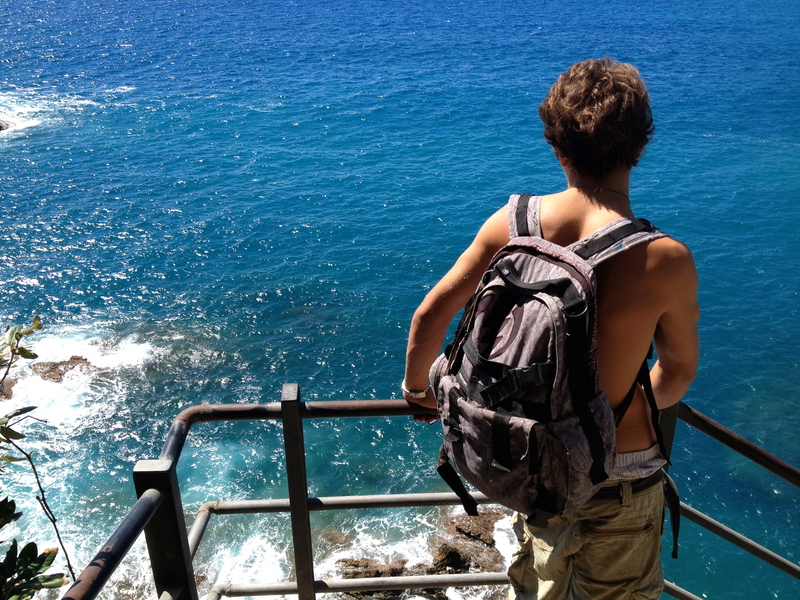 My fondest memory of my semester abroad is actually one of the first days in Italy when I visited Cinque Terre and hiked through the five towns connected only by trail and rail. To find all the national parks by state, visit Find a Park on the National Park Service page. 2. Biking. Okay so I know that if you’re biking in a race or you’re really trying to roll biking technically is exercising, but biking i.e. just cruising along is actually one of my favorite things to do on vacation, which is saying a lot because I enjoy being horizontal if I’m anywhere near a beach. 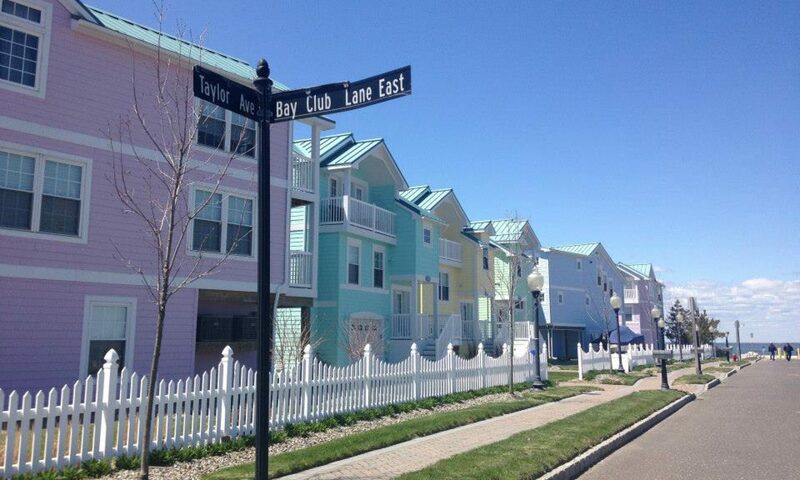 Down by the shore, you can literally rent beach cruisers for $5 a pop, which is the most relaxing way to stroll a boardwalk and see the extent of the coast… and pick up some salt water taffy at the end of the go. Visit Rent a Bike Now to find bike rental shops near you. 3. Stroll the farmers market.You would really be surprised how much neat stuff you find… that’s cheap, too. Homegrown food runs wild at these places, which we tend to think of as only for grandparents but they’re really a nice way to spend a boring Sunday afternoon… and to get some free samples of some really awesome olive oil. 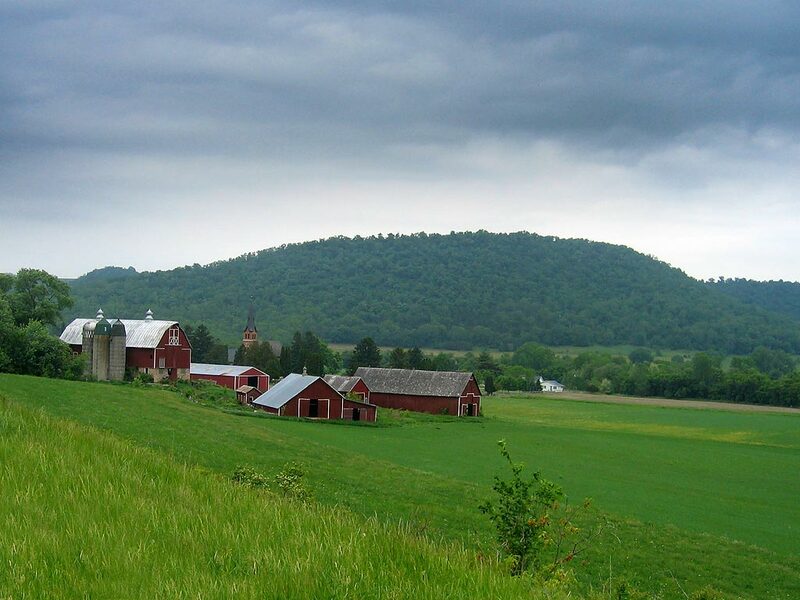 Visit the United States Department of Agriculture page to search for markets near you. 4. Laying out in the sun. Don’t have a pool? Me neither. However, my mother still insists on parking her beach chair out in our (wooded) backyard basically every single day in her swimsuit with a good book. For some reason, this always feels much more exotic than if you were to just take a nap indoors. Also, you get to go back inside with a tan. 5. Start a garden. Don’t have a green thumb? Kill everything within sight? Samesies. However, thanks to the joy of modern technology, you don’t have to anymore. Who knew! Stop by your local grocery store and many stores have ready-made kits complete with dirt, seeds, plant food, and step-by-step directions. Thank God. Visit this blog and learn more about how to start your own little backyard farm. Want to have a whole money-free weekend and get some more great ideas for when you have some time to kill but no money to spend? Read 100 Things To Do During a Money Free Weekend.